With Samsung having already announced the Gear 2 and Gear Fit smartwatches at Mobile World Congress, it was only going to be a matter of time before the other big names in tech joined the fray, and amid ongoing rumors that Apple will drop its elusive ‘iWatch’ product later this year, Google has gone ahead and released the Developer Preview of its ‘Android Wear’ SDK. As the name implies, this particular flavor of the search giant’s open-source platform is designed specifically for wearables, and the Big G also took the opportunity to reel off a bunch of manufacturers, including Motorola and HTC, that will begin releasing wearable products using the software later on this year. 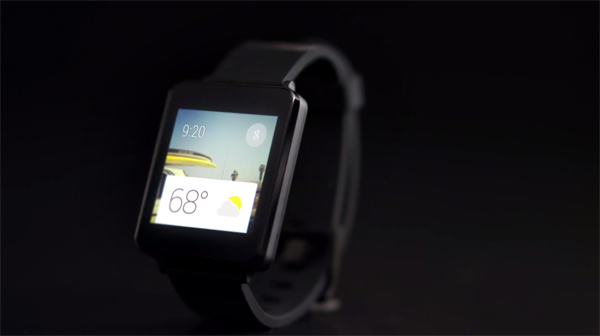 Industry activity has suggested that 2014 is shaping up as The Year of the Smartwatch, and even though efforts from the likes of Sony and the aforementioned upgrades from Samsung have already kicked things off, Google’s official support via this modified version of Android will well and truly get the ball rolling. As well as Taiwanese company HTC and Motorola, which Google recently offloaded to Lenovo in a cut-price deal, the likes of ASUS and LG – two of the company’s closest allies in the development of its Nexus range – will also be developing smartwatches. As alluded to in previous reports, it would seem that LG will partner Google in producing a smartwatch for the Mountain View-based outfit, and from what we’ve gathered so far, the device will retail alongside the Nexus 6 – which LG will also make – later on this year. So, it’s clear that a cluster of big-name manufacturers are on board with Android Wear, and Google also outlined a number of chip-makers set to partner these endeavors. These range from Imagination, Broadcom, Imagination, and Mediatek, to the more obvious examples, like Intel, and of course, Qualcomm. With the SDK now out there in preview form, Google is already touting that the devices will be available from the next quarter onwards, suggesting that a lot of effort has already gone into its development. 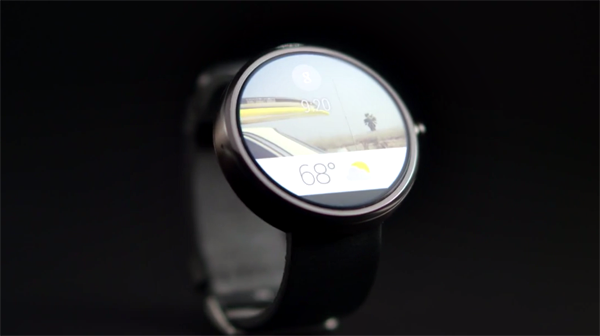 As you would imagine, interaction with Android Wear is very similar to how users of Google Glass communicate with their face computers – a voice-based system answerable to the familiar "OK Google" prompt. Bringing the world to your wrist, Android Wear devices will be able to connect with a bunch of other devices, and the idea behind releasing this Developer Preview is clearly to see where the creative community can take the technology. Are you looking forward to a spate of Android smartwatches in the next few months, or do you feel – in light of Samsung and Sony’s respective shortcomings – that the market does not need this form of technology just yet? Do share your thoughts below!